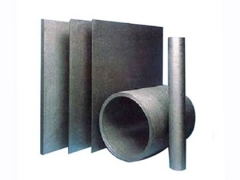 CFC Insulation Cylinder is based upon high purity Rayon and PAN fibres carbonized mixed with proprietary resins and vacuum formed into insulation boards, blocks and cylinders. 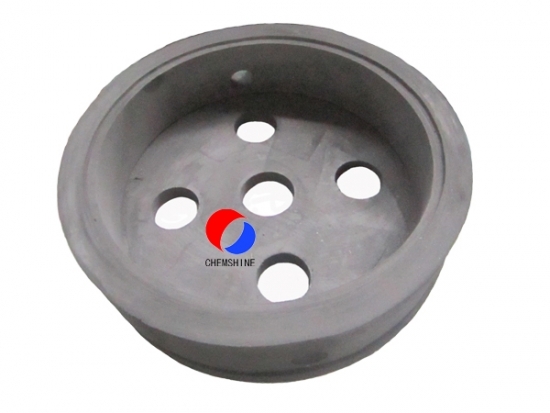 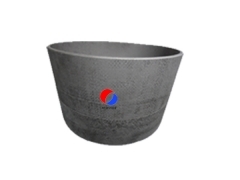 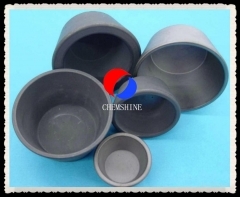 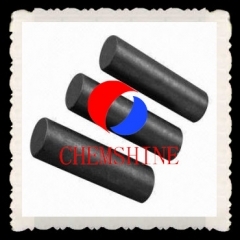 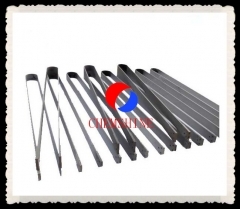 The resin impregated insulation items are then dried and polymerized, by carbonization and heat treatment up to between 2000 deg C and 2700 deg C.
As the thermal insulation material for vacuum furnace, CFC Insulation Cylinder is available as a short fibre and long fibre product has excellent machining properties and excellent resistance to fast quench rates. 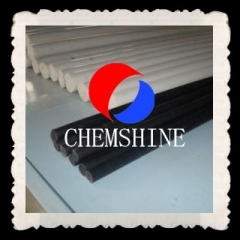 Tight process control results in a homogeneous insulation board with excellent thermal properties resulting in stable hot zone temperature uniformity and efficient furnace control.